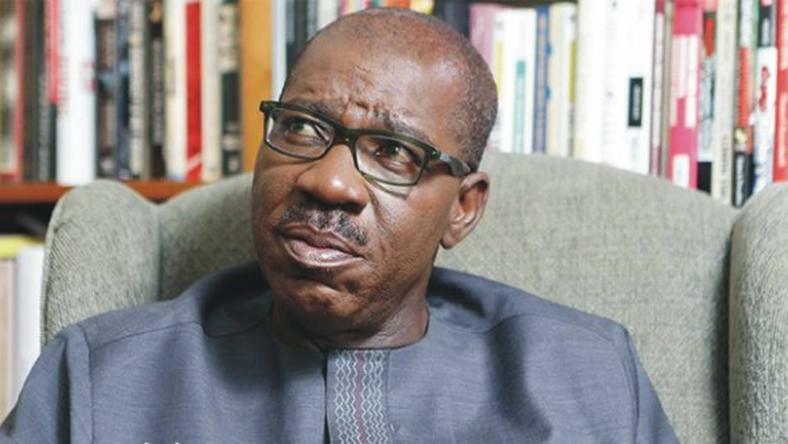 Speaking at the All Progressives Congress (APC) rally in Irrua, Esan Central Local Government Area, Obaseki said no community would be left out in the mass provision of infrastructure in the state. He therefore urged residents to vote en masse for the APC to sustain the ongoing human and infrastructural development across the state. “I promise to construct more roads for our people in this area to bring development to the various communities. Work on Ewu-Agbede Road will commence next week. For Ibore-Uwesan and Irrua-Okpoji, I promise to commence work on these roads after the elections,” he said. He urged APC supporters to mobilize en masse to cast their votes for the party’s candidates in the elections, adding that when elected, the candidates would join hands with him in developing the state.